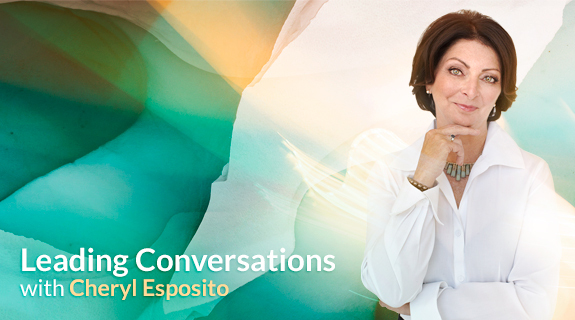 Cheryl Esposito welcomes Betty Sue Flowers, Ph.D., international business consultant and scenario planning expert, poet, editor, educator, and former Director of the LBJ Presidential Library. Betty Sue has authored and edited many books, including co-authoring Presence: Human Purpose & the Field of the Future. Betty Sue consults on and facilitates global scenario planning for multi-national corporations, NGO’s and governments. Is the leader of today ready for the world of the future? As opportunity goes global, and uncertainty is the one constant, a different story of leadership is emerging.